The Florida Medical Marijuana Legalization Initiative was passed by Florida voters during the 2016 electoral session. Amendment 2 allowed qualified patients permissible access to low-THC and CBD medicines. Once this amendment was passed, state legislators and lobbyists worked out the details of implementation, creating rules for cultivation and distribution for what’s expected to be the third largest medical market in the US, with more than 100,000 patients already registered. As the process played out, small- to medium-sized grow ops quickly discovered they would be denied any opportunity to compete for licensing. 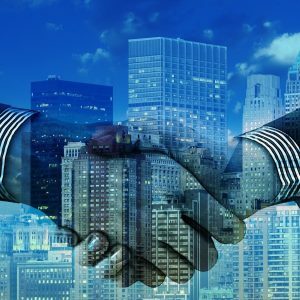 From the beginning, the system was set up for large corporations only and soon after the first licenses were issued, national and international corporate money came pouring into the Sunshine State. 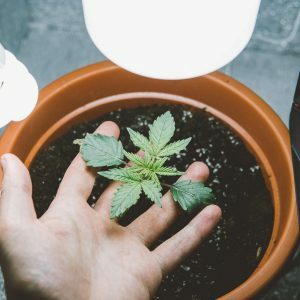 Florida’s law requires cannabis businesses be fully integrated, while limiting licenses to nurseries who have been established for three decades or more, making it impossible for new businesses to enter the marketplace. 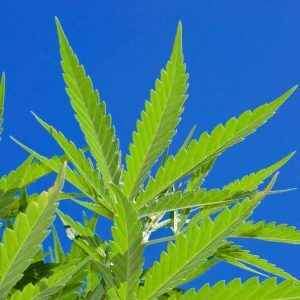 Requiring businesses be vertically integrated means merchants are essentially setting up three businesses at once: cultivation site, production facility and retail establishments. Every medical cannabis state is different with regard to vertical integration. 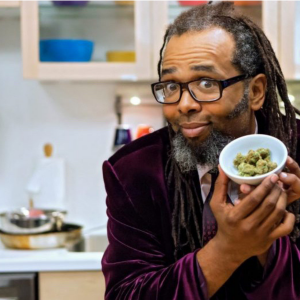 Washington state prohibits this arrangement, whereas Colorado is partially integrated, as dispensaries are required to grow only 70 percent of the product sold, while producers — i.e., bakers and oil makers — are allowed to be their own business entity. In Florida, the cost of doing business is high, considering companies have made campaign contributions and paid lobbyist consulting fees to the tune of hundreds of thousands of dollars through several legislative sessions. Currently, the application fee is around $60,000 and companies are required to staff a dedicated physician as medical director as a requirement of licensing. Businesses have been forced to employ several investment strategies to acquire state licensing and create sustainable operations. Some nurseries partnered with each other under one license or brand, which resulted in both bearing the cost of litigation. 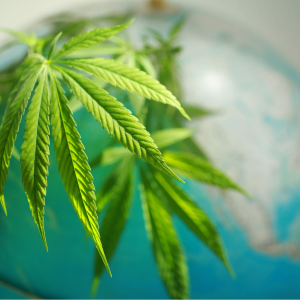 Most sold their assets and merged with corporations already setting up as fully integrated cannabis companies in multiple states as well as in Canada. One initiated a franchise agreement with a company out of Colorado. 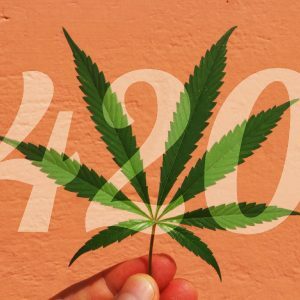 To date, 14 licenses have been issued, with another 10 becoming available after the state had officially registered 100,000 patients in March of this year. Trulieve is one of the largest cannabis business in Florida, with 16 dispensary locations currently in operation and plans to open more in the future. 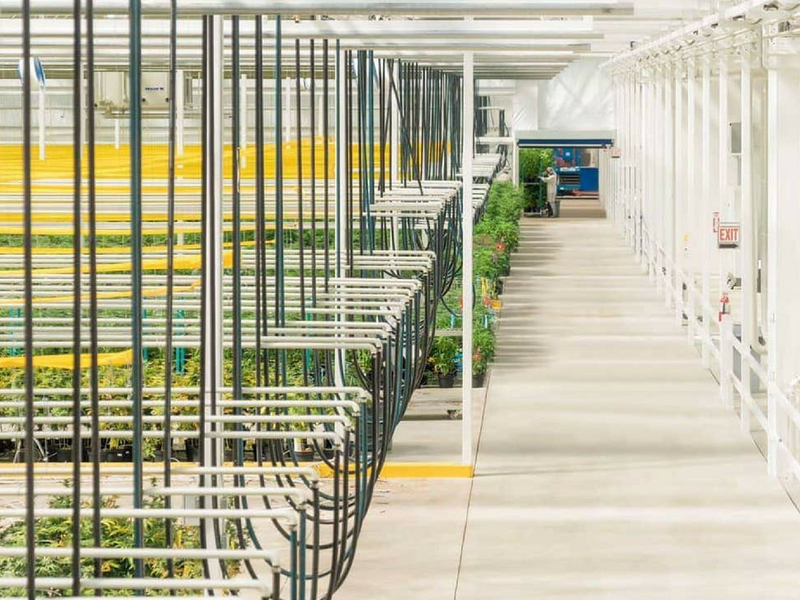 In July 2017, Trulieve opened its large cultivation facility in Quincy, 25 miles northwest of Tallahassee, as a partnership with Hackney Nursery Co., Simpson Nursery and May Nursery. Statewide delivery services are also available. Trulieve has donated approximately $70,300 in campaign funds in the 2016 and 2018 elections and employed three lobbyists to represent its interests. 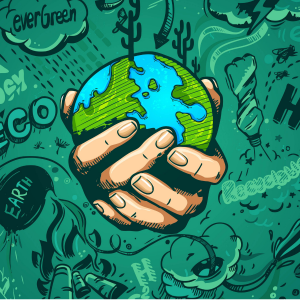 Although investment equity financial documents are not public knowledge, it could be assumed Trulieve’s funding sources are more localized, as no corporate merger has been announced. Grandiflora, also known as San Felasco Nurseries, received licensure in February 2017 after winning a lawsuit against the Florida Department of Health in 2015. At the time, health officials wrongly rejected the nursery’s application when its head of R & D failed a background screening. 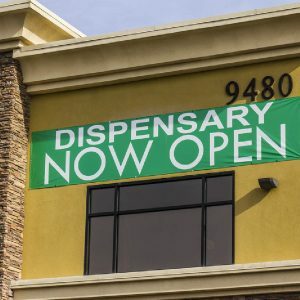 Grandiflora then purchased a franchise from The Green Solution, a Colorado-based cannabis company with several recreational retail establishments and plans to expand to other states. It does not appear The Green Solution will have direct representation in Grandiflora outside of normal franchise monitoring and residual income. However, a silent investment partner purchased $6,375,000 of shares in the business in April 2017. Grandiflora paid approximately $109,000 in campaign contributions in 2016 and 2018 elections and employed five lobbyists to represent its interests. Chestnut Hill Nursery & Orchards is a 220-acre farm in operation for more than 60 years northwest of Gainesville. Owned and run by Deborah Gaw, Chestnut Hill’s subsidiary CHT Medical was launched in 2016 after receiving licensing, but recently sold most if not all of its assets to Canadian-based Aphria, a publicly traded company, with the sale estimated to be as high as $60 million. In early 2017, CHT Medical became Liberty Health Sciences, Inc. 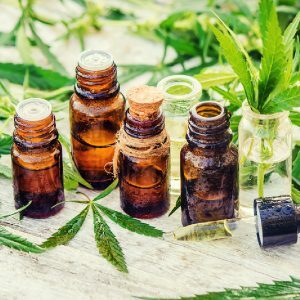 The new businesses are set to do trade under the name Aphria Florida, headquartered in Leamington, Ontario, and will provide cannabis capsules, oral solutions and THC and CBD vapors to Canadian medical marijuana patients. 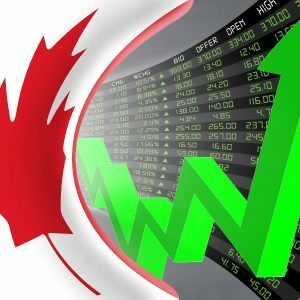 The company has also recently created Aphria USA, with its first investment in Florida and plans afoot to soon expand to the rest of the country. The latest high-profile corporate acquisition within Florida’s burgeoning cannabis industry saw MedMen forking out $53 million to acquire the dispensary and cultivation assets of Jacksonville-based Treadwell Nursery. The deal is scheduled to close within 90 days of the June purchase. 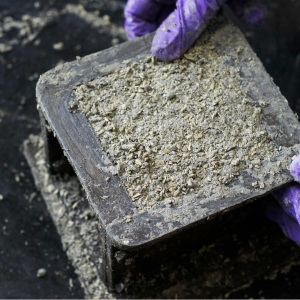 MedMen is a publicly traded company on the Canadian Securities Exchange. With its US headquarters in Culver City, Los Angeles, the company owns and operates 14 facilities in California, Nevada and New York, with two additional dispensaries set to open in the heart of Sin City. So far, no plans are in place to open Treadwell retail facilities. What Does Florida’s Big-Money Landscape Mean For Small-Scale Growers? Small- to medium-sized grow operations may soon find themselves altogether excluded from the legal Florida market. 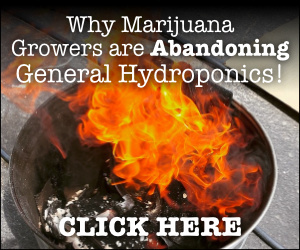 However, some individuals are working to amend the legislature to allow for home grows. 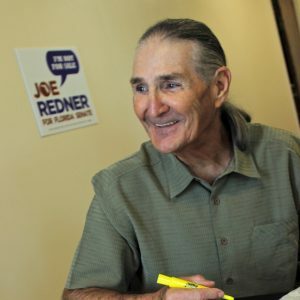 In May, attorneys for medical marijuana patient Joseph Redner filed a request for a Florida Supreme Court review, after the Florida Department of Health won an appeal of a previous motion that would allow Redner to grow at his residence. In April, Leon County Circuit Judge Karen Gievers ruled Redner should be allowed a home grow for the purpose of juicing raw cannabis leaves in an attempt to keep his lung cancer in remission. A decision has yet to be made by the supreme court to review the case. Redner’s company Florigrown is party to another lawsuit initiated after the company was denied a license. 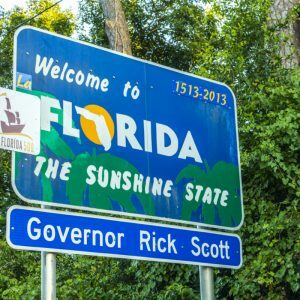 A judge recently ruled that parts of Florida’s law are unconstitutional, specifically challenging the language requiring full vertical integration. A case management hearing is set for October 3. The Office of Medical Marijuana Use — the state agency responsible for implementing medical marijuana legislature in the state — plans to continue the process of reviewing applications, according to current law, and in spite of the ruling. It is unclear how the landscape will look in 2019 for smaller cannabis businesses in Florida, but one thing is certain: The growth of registered medical marijuana patients who are in need of their medicine shows no sign of letting up anytime soon. The demand alone could be enough to support businesses, regardless of the structure imposed by the state.